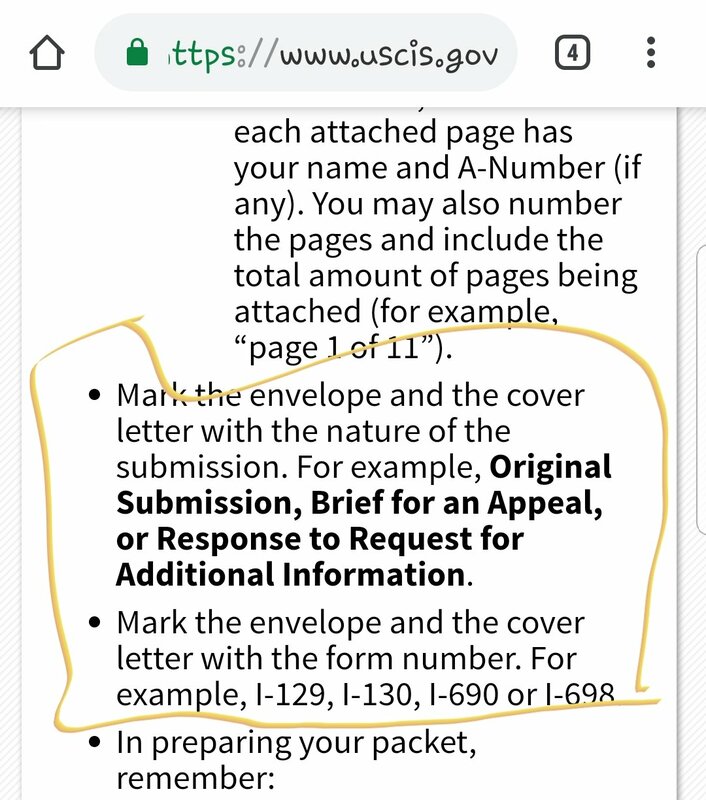 Form I129F not written on envelope - huge mistakes? 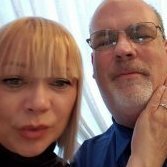 After practically a year of reading about filing the K1 petition on VJ & USCIS while waiting for my fiance's ex to stop fighting the divorce absolute process (living separated for years & she still had to cause problems!) I was able to mail our petition package to the Dallas lockbox. Then this evening I saw this saying that I should've added the form # on the envelope. It's on my cover letter & check... is missing it on the envelope going to cause a big problem, return or delay? TIA for any helpful responses. No, no problem at all. I’ve mailed many forms for USCIS in my life and never put the form number on the envelope. It will be just fine. They would prefer you did but not a huge issue that you forgot. Don’t worry. We never marked the envelope and I quit doing cover letters as the immigration journey wore on. You got this. The fact that you have spent so much time reading and researching will really benefit you. My fiance used a box to file instead of an envelope. I very much doubt he attempted to mark it specifically in any way. He even posted it (priority) to regular address and we were fine within average delivery/handling times. I didn't write on envelope and actually forgot the cover letter even after check and rechecking 20 times. I didn't have sticky notes on alot of papers expalining what they were. Received NOA1 not a problem very quickly.